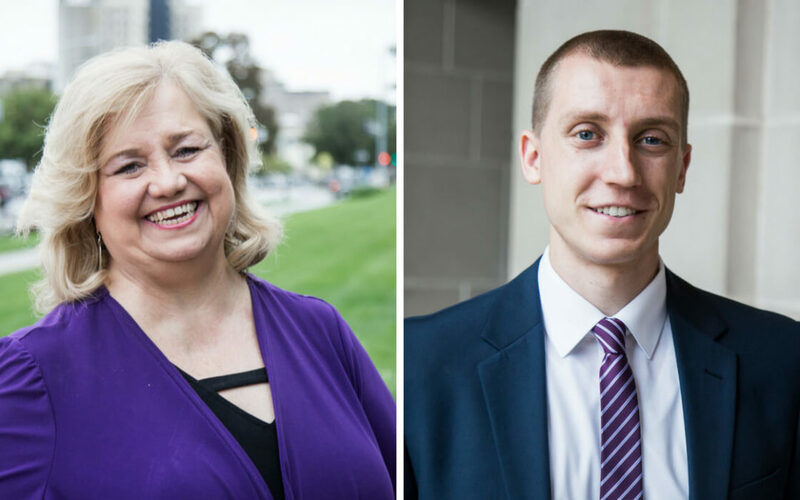 This week on the NFA Daily Spotlight, Karen Bowling has a conversation with Nate Grasz, Policy Director at NFA, about the Born Alive Abortion Survivors Protection Act and what Republicans in the House are doing to get this bill to the floor for a vote. Also, the National Day of Prayer is coming soon, May 2, 2019. If you are interested in hosting a prayer event in your community please contact us here at NFA.